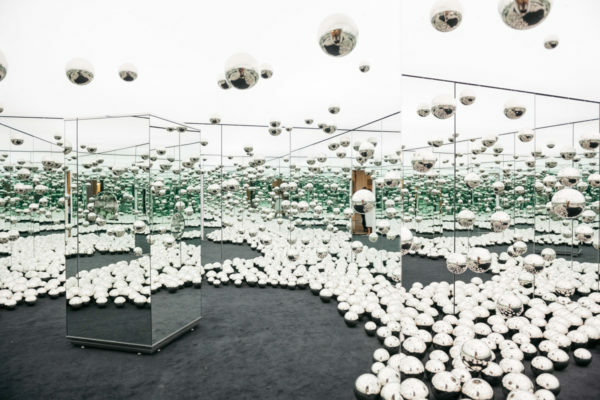 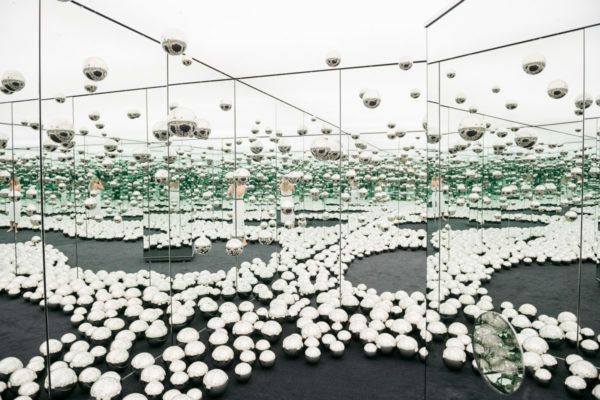 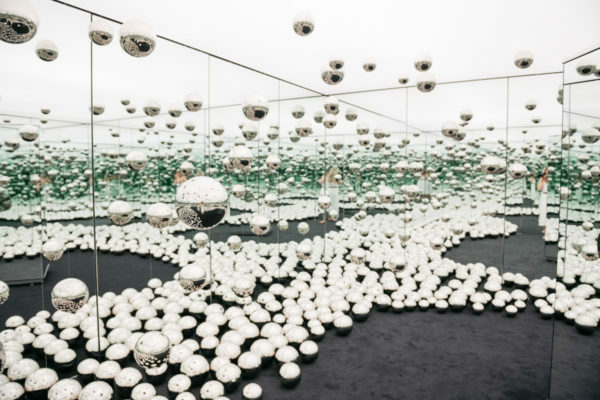 The room is called “Let’s Survive Forever” and is a kaleidoscopic, mirrored room covered in glass orbs. 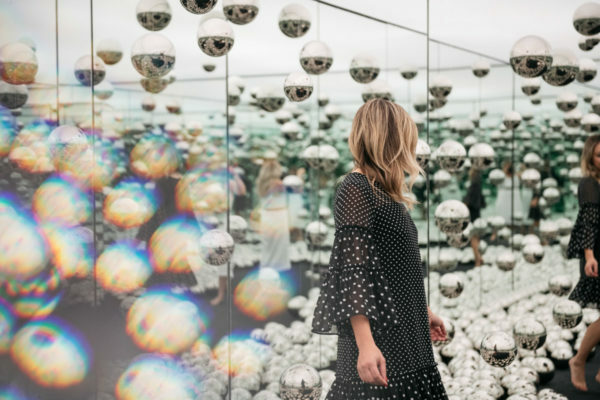 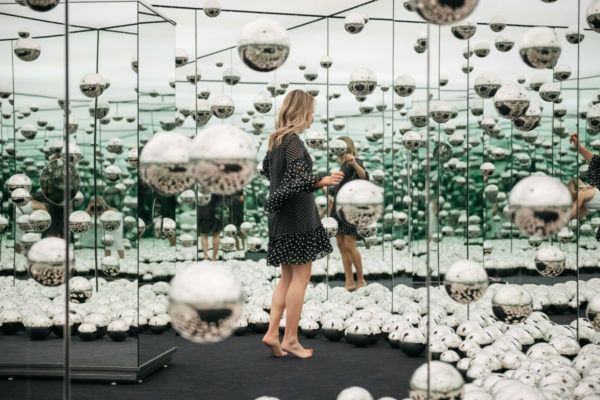 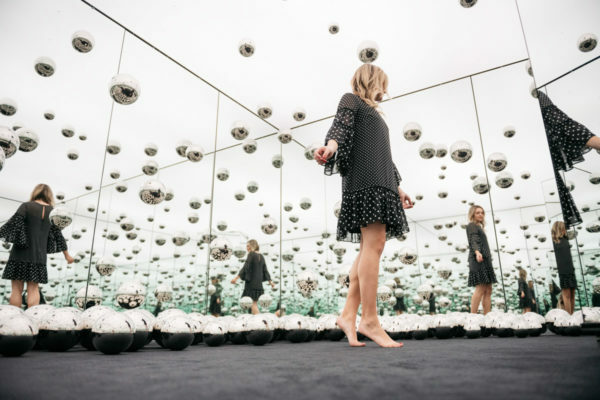 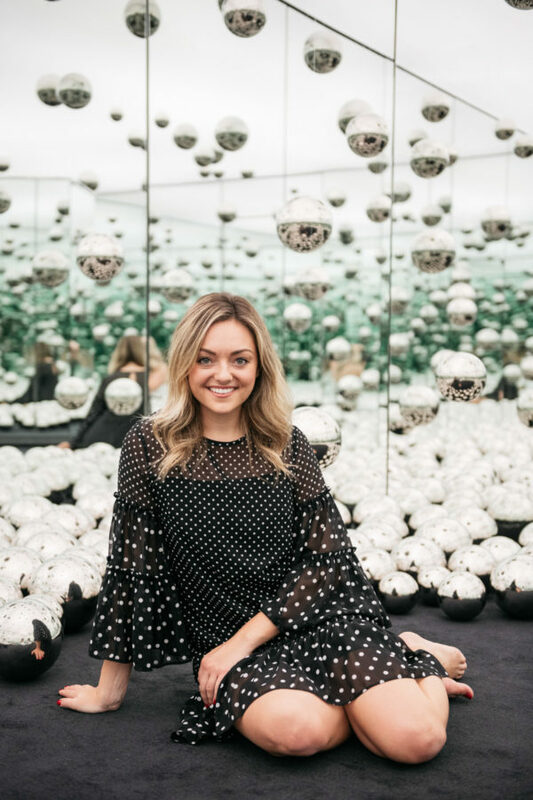 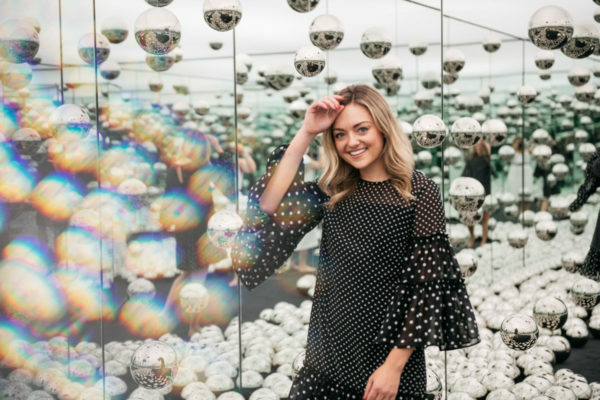 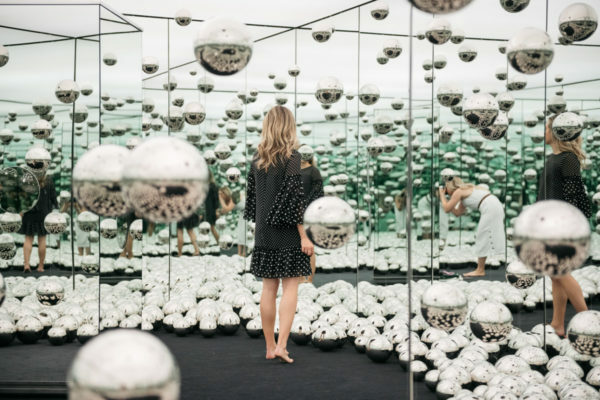 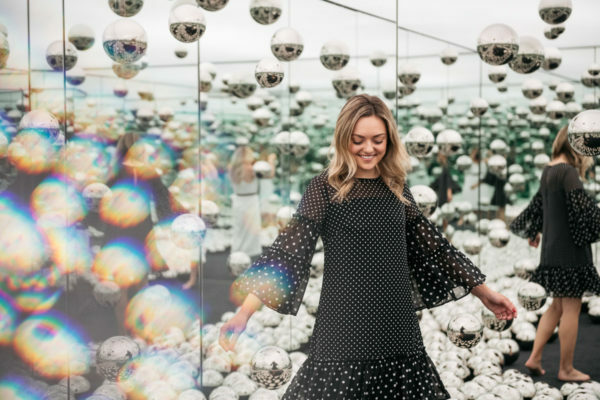 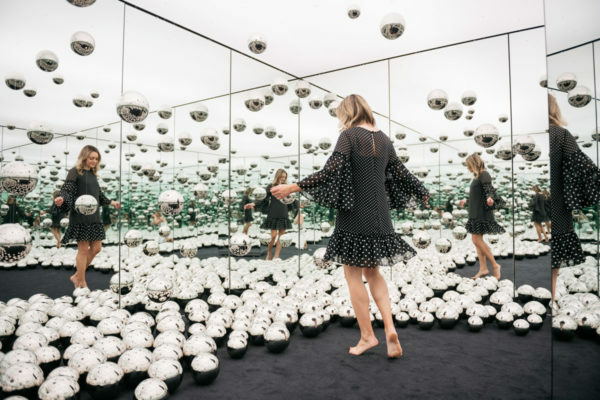 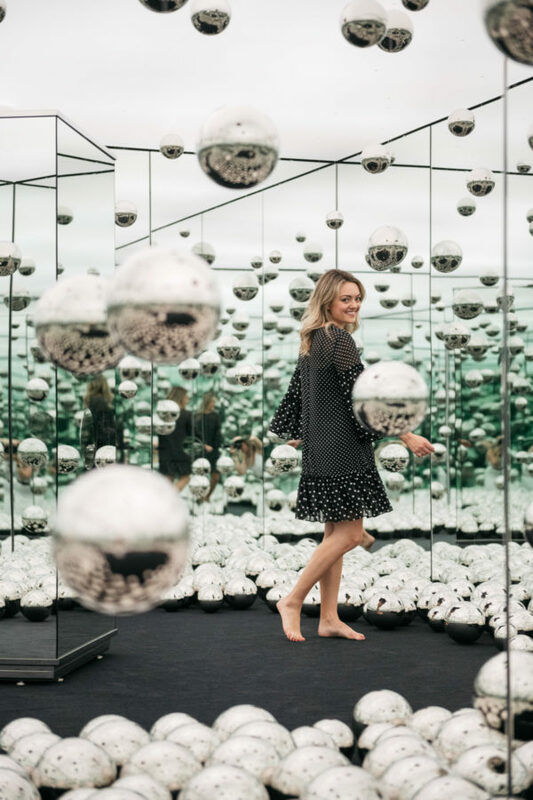 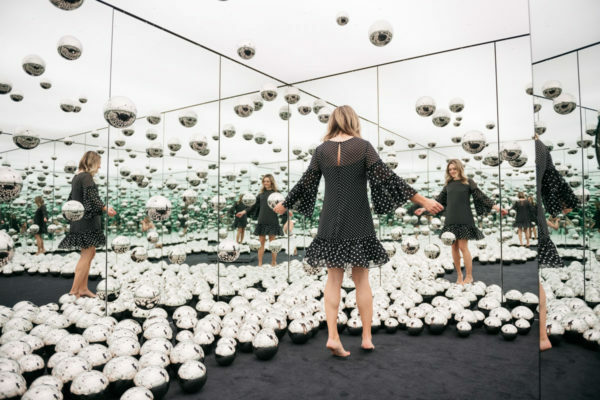 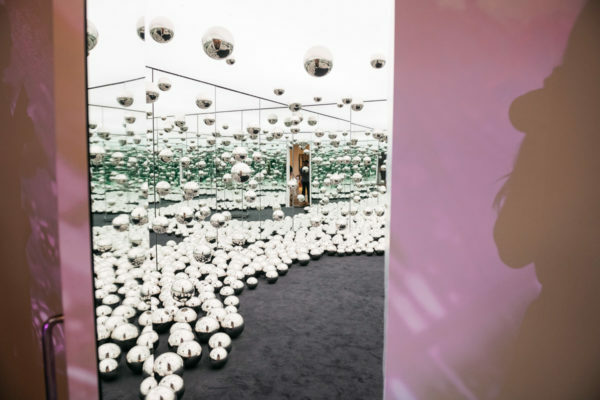 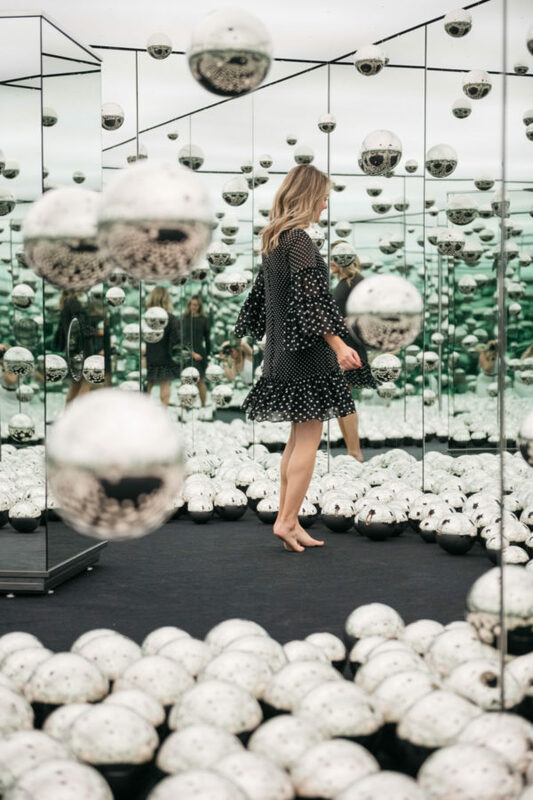 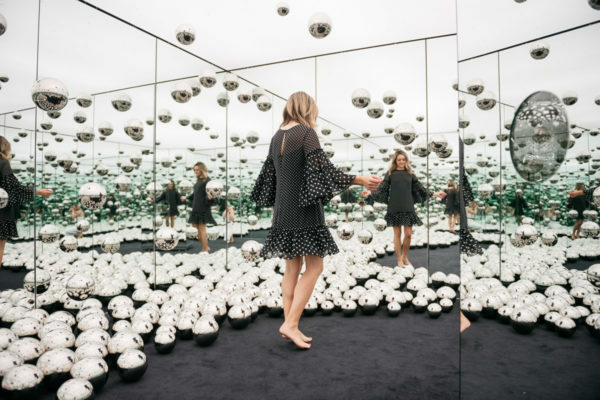 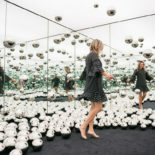 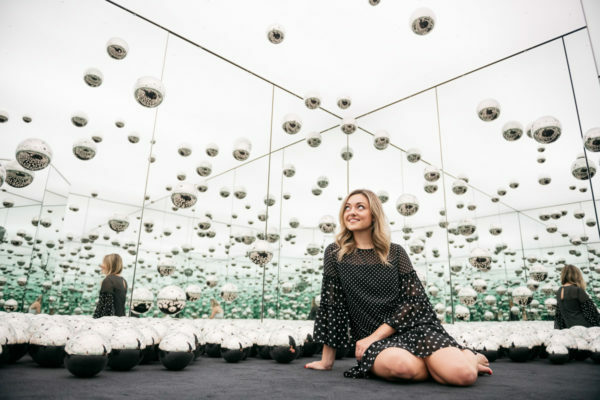 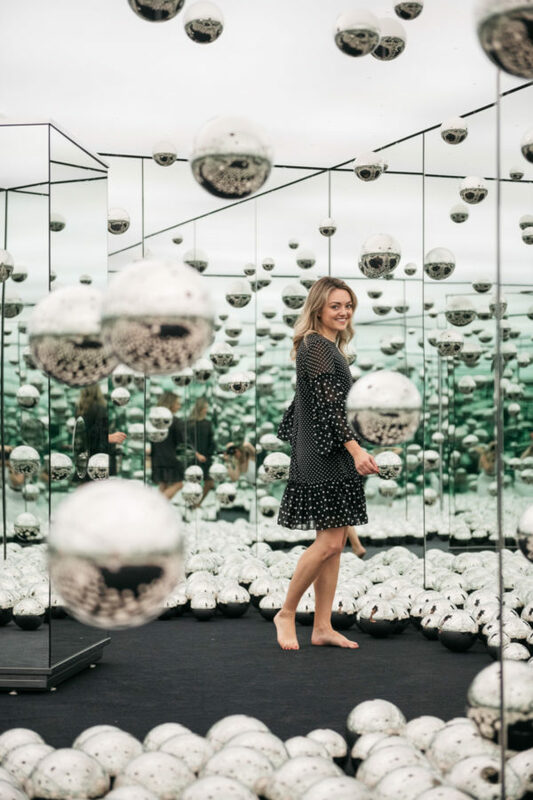 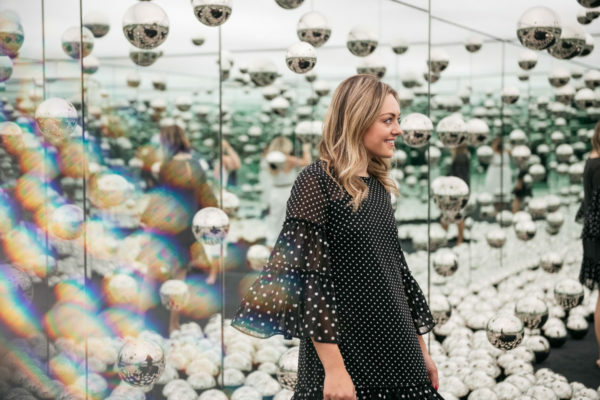 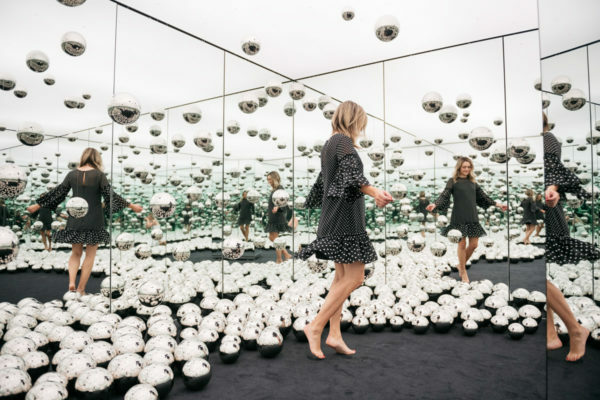 Most of her other Infinity Rooms have been limited to a small platform to stand on, but this room is meant to be explored and the art fully experienced. 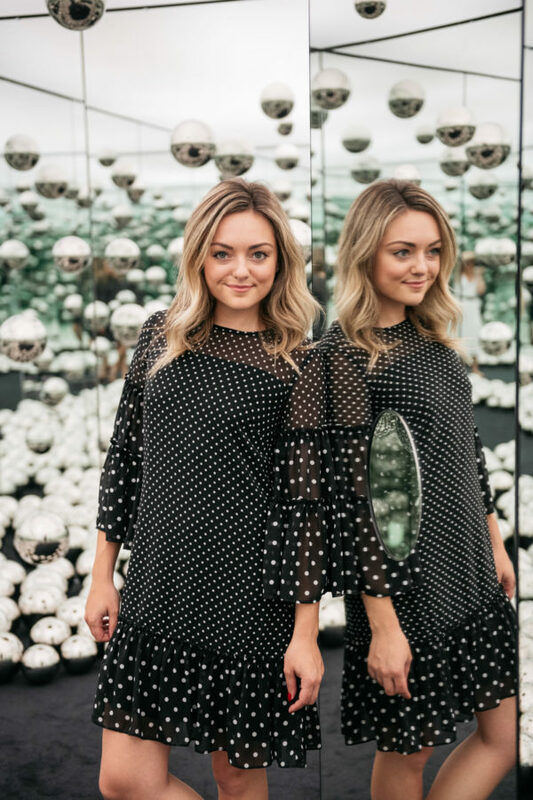 There are a few tickets on sale now so be sure to snag yours to check it out!